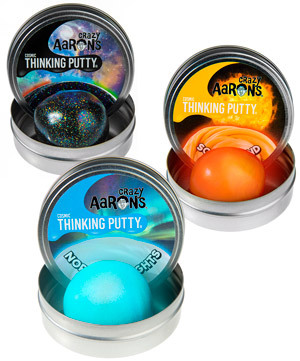 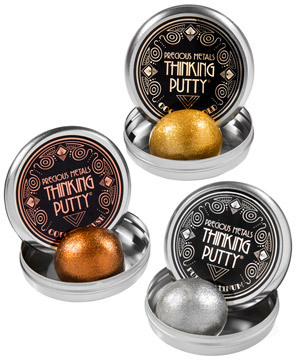 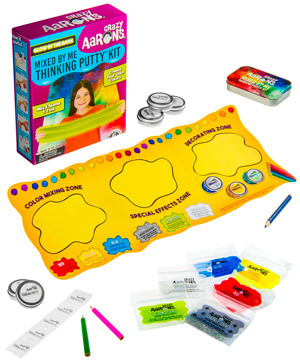 Cosmic Thinking Putty by Crazy Aaron. 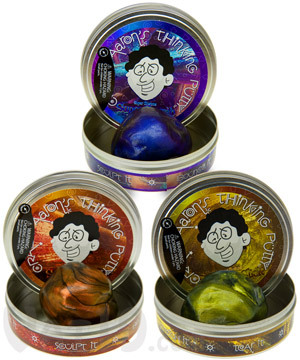 Mixed by Me Putty Kit. 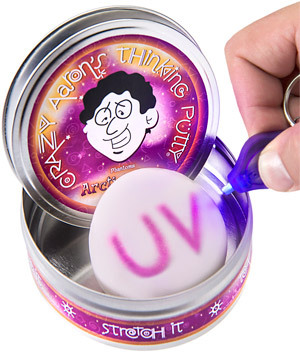 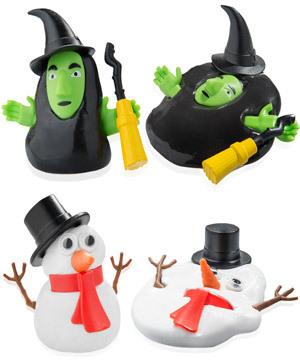 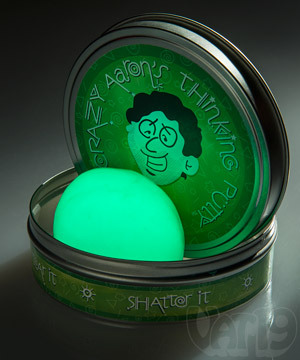 Krypton Glow in the Dark Thinking Putty.